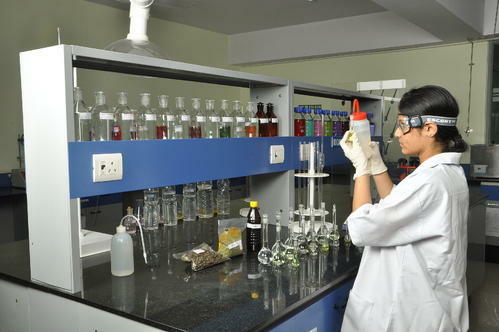 Care Labs is an organization with diversified interests, we are dedicated to the services in the field of Analytical Testing and Research like water testing services, environmental testing services etc. We are committed towards the temperament of sustainable development, with a strong corporate-social-environmental consciousness. We are working for greener tomorrow with our clients in building an eco - friendly tomorrow.